The Environmental Engineering and Science Foundation (EESF) was established to meet a key strategic objective of the American Academy of Environmental Engineers and Scientists®. In order to not be at a competitive disadvantage in fund raising to support its programs, the Academy needed to be able to provide a tax-exempt vehicle for accepting donations to expand the Academy's activities in support of environmental education. 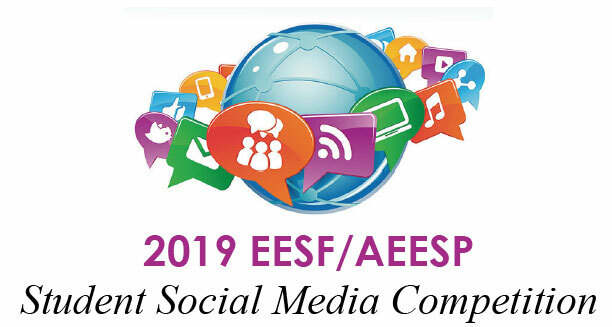 With the Foundation's mission in mind, the Foundation's Board of Directors has been working with committees of AAEES to define the activities to be supported. Initial areas to be supported are: development of local student chapters of AAEES, partnering with other organizations to add Environmental Engineering and Environmental Science to their outreach to K-12 students, and recognition of environmental engineers and scientists -- and environmental engineering and science educators -- through the Frederick G. Pohland Medal, W. Brewster Snow Award, and the W. Eckenfelder Memorial Fund.